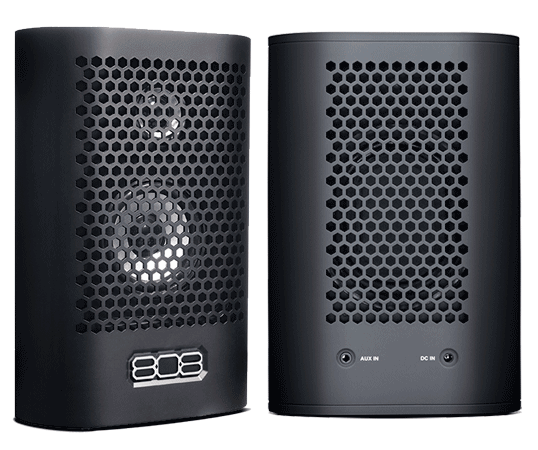 The 808 HEX TL has the largest bass resonator in the 808 Bluetooth speaker line. This large bass resonator is able to deliver bass sound comparable to much larger speakers. Coupled with a full-frequency driver and you have great room filling Bluetooth speaker. 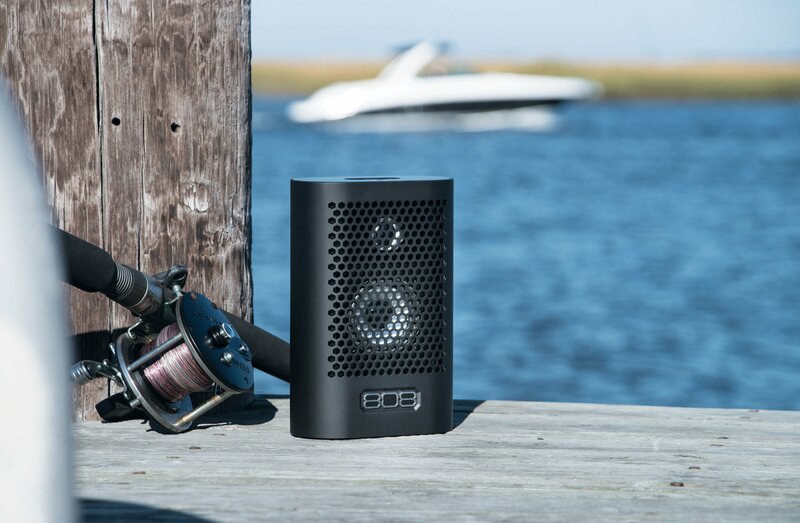 This stylish designed, full sounding Bluetooth speaker is capable of sitting on a bookshelf or to take with you outside on the deck. Pair with your smartphone, tablet or any other Bluetooth device to change tracks and volume wirelessly. Added convenience of being able to power speaker with included AC power cord or through rechargeable battery for up to 10 hours of playtime. I've tried other Bluetooth speakers like the beats pill xl but it didn't have the sound quality that this speaker has and it's a lot cheaper. I love this speaker! It has great audio quality that rivals my friend's Beats Pill (although not as loud). The box and paperwork say this speaker has a 10 hour battery life, but I ran mine for almost 30 hours over a 4 day period between charges. Not max volume and some over aux input. This model looks small, but it provides great sound fidelity for a medium-sized room, if sound is for outdoors it will be needed a higher bass sound. Something to consider is it doesn't offer to connect your audio phone calls, but only music.